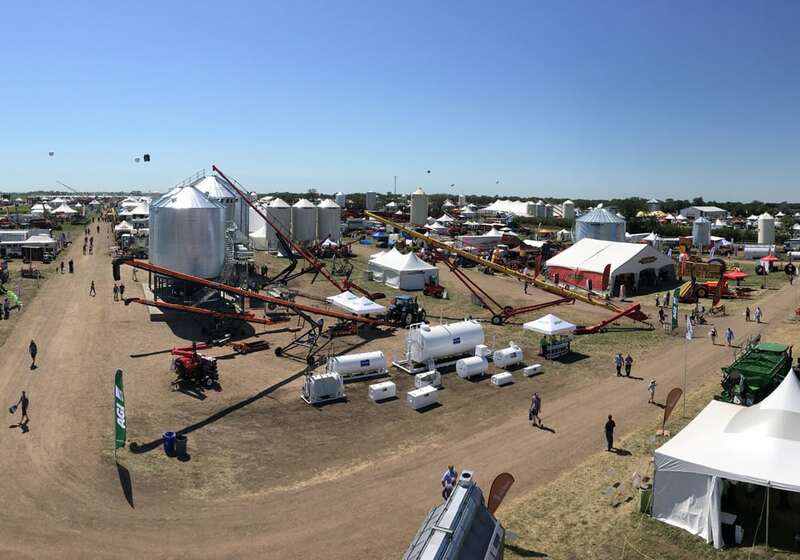 The fourth annual expo scheduled to be held near Langham, Sask., on July 17-19 has doubled its acres from last year and encompasses a full section of land. 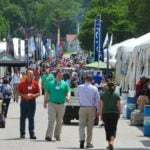 The Ag in Motion outdoor farm show continues its record-setting growth. “We expanded the property we own by another half section,” said Rob O’Connor, show director. 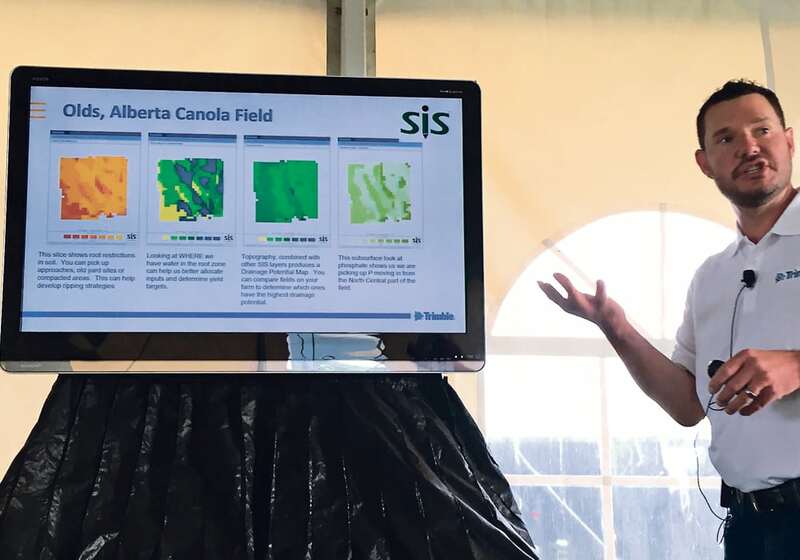 “We’re using that land to demonstrate new technologies, whether it’s in crop or equipment or a combination of both. 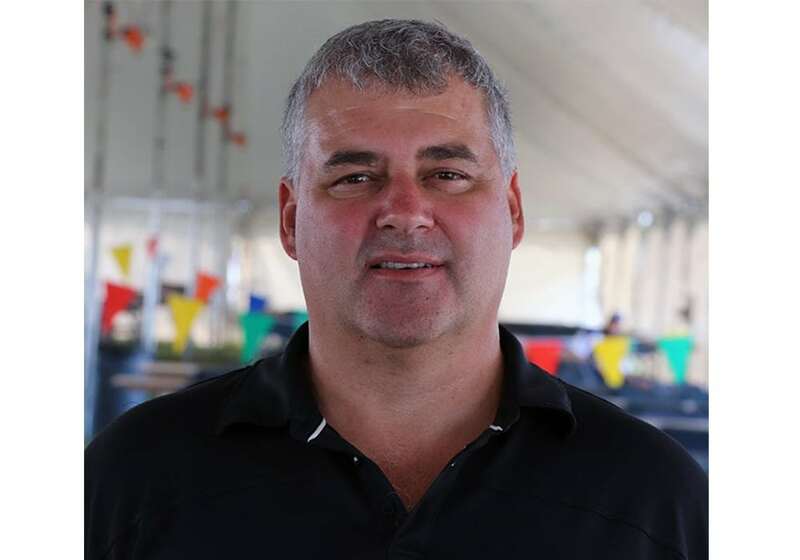 “We can demonstrate to farmers on a larger scale some of the new farming practices, some of the new technologies, some of the new options that they can look at that may be suitable for long-term planning of their own farm,” he said. 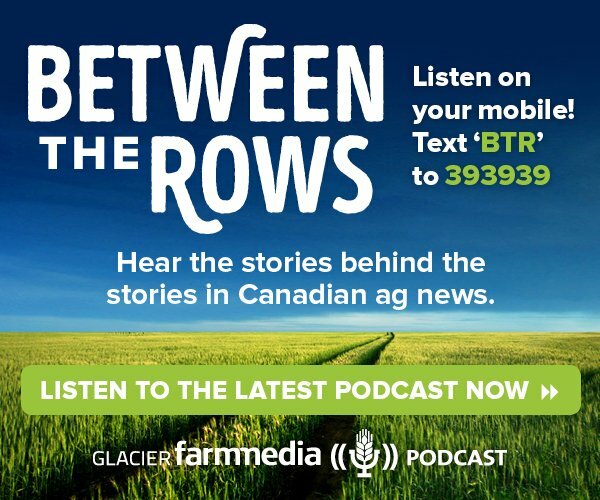 Five companies are working together to grow a crop of wheat on the recently purchased 320 acres to showcase what they can do with their programs: Morris Industries, Nutrien Ag Solutions (Crop Production Services), Bayer, Ag Growth International and Versatile. 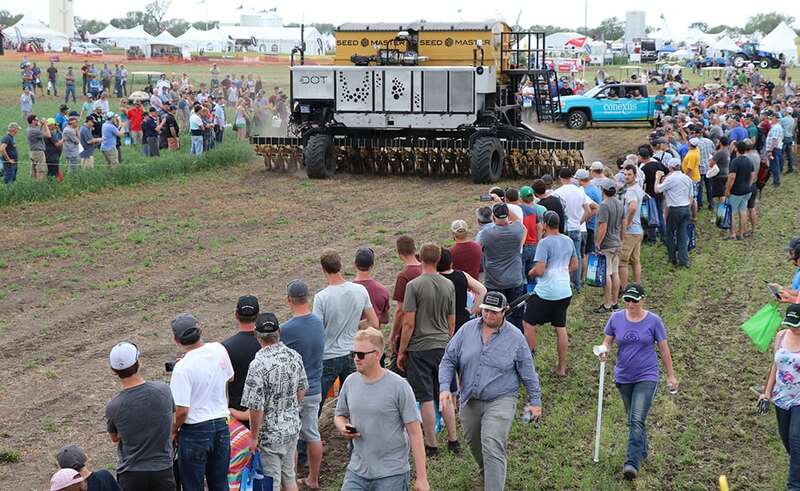 As in past years, small crop plots will also hold demonstrations to illustrate different combinations of pesticides, herbicides, seed genetics and equipment technology. 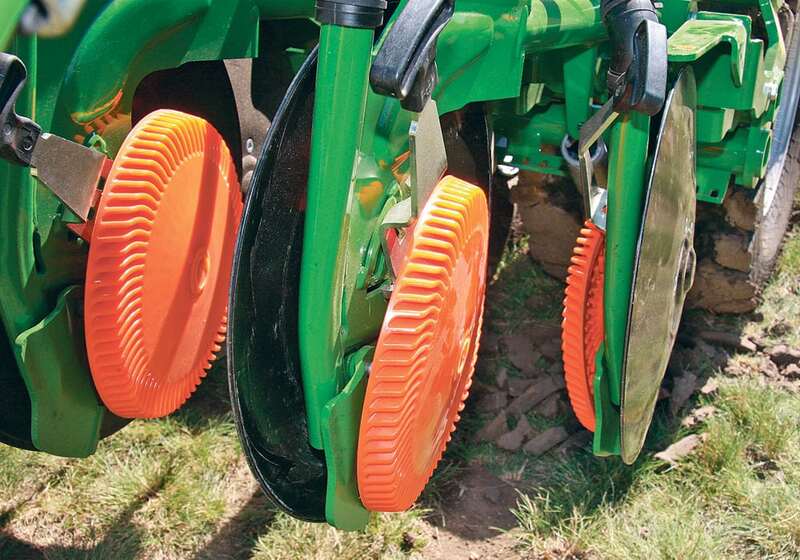 Air-seeding demonstrations and planting technology from several companies are also back this year, by popular demand. O’Connor said the different companies planted a test strip in late May and early June. “That’s one pass. 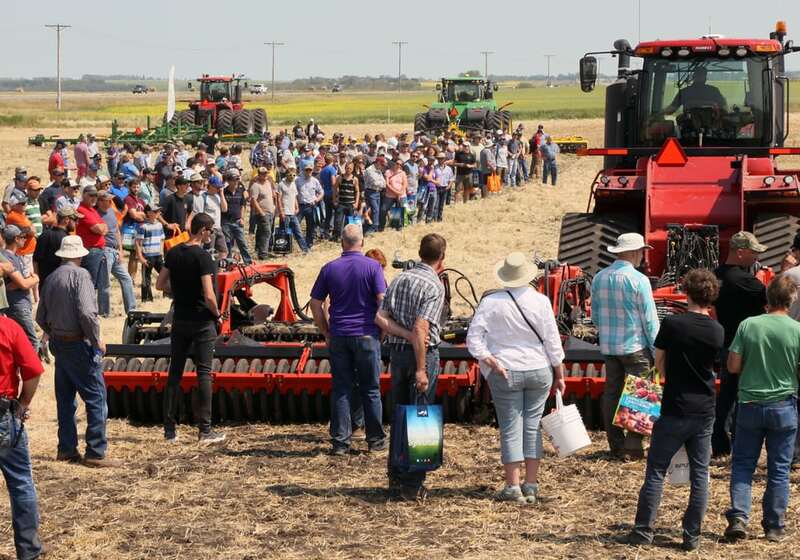 You can look at the emergence of the crops, see rows and then right beside it will be the demonstration of that machine during the show this year,” he said. 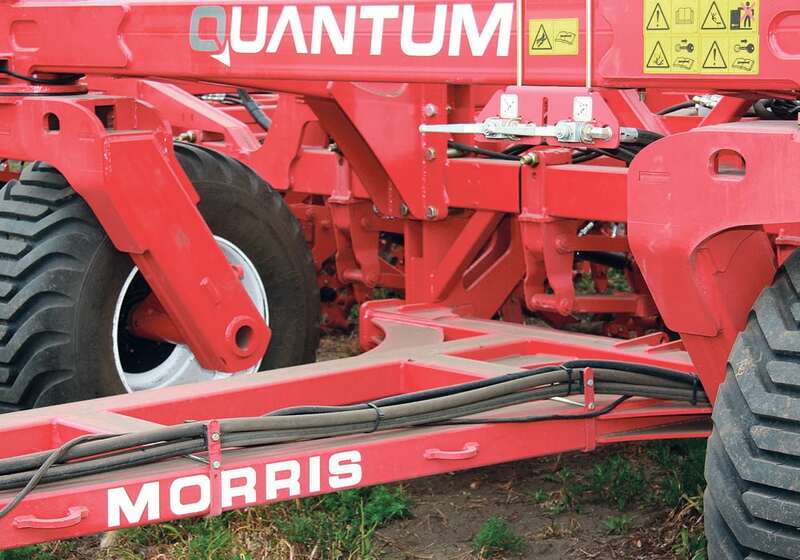 Year over year, Ag in Motion is gaining global recognition. 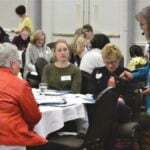 A record of more than 200 international visitors plan to attend this year’s event, which includes large delegations from Australia, New Zealand, Kazakhstan, and Latvia. “You can go to 50 other shows around the world that are significant, but they’re all indoors. 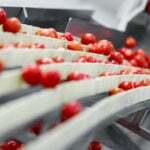 So, they don’t have that same opportunity to see this technology working,” said O’Connor. Also in partnership with SREDA, 33 applications were received for the AIM Innovation Awards, which showcase cutting-edge technologies. Four awards will be presented July 16 to pioneering technologies that have the potential to advance the agriculture industry. Finalists can be seen at sreda.com/events/innovationsawards. AIM is also hosting its first charity fundraising event, which quickly sold out and hopes to raise $1 million for STARS air ambulance.